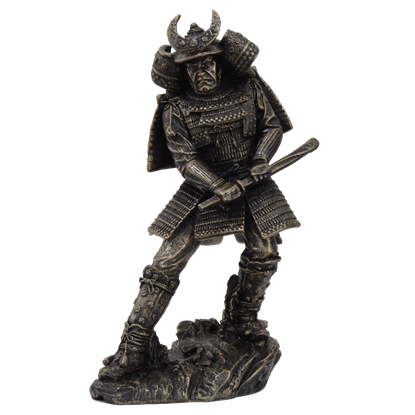 The Katana mini sword is a miniature of a larger sword. 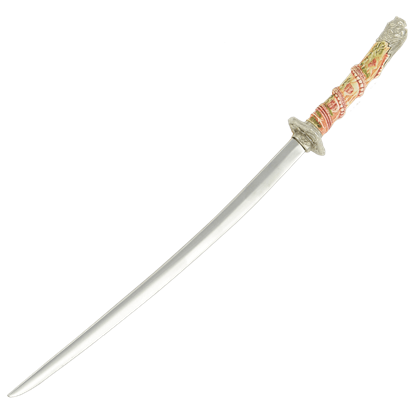 The Katana blade is made of stainless steel and as in much detail as their larger counterpart. 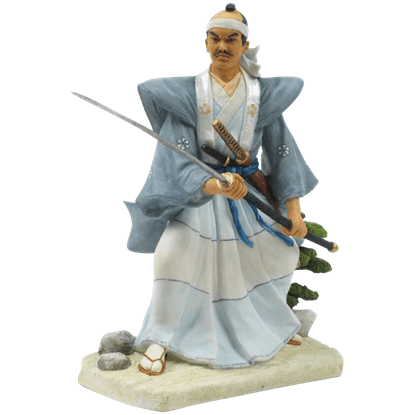 The Art Gladius Katana mini sword is a perfect accent for the home or office. 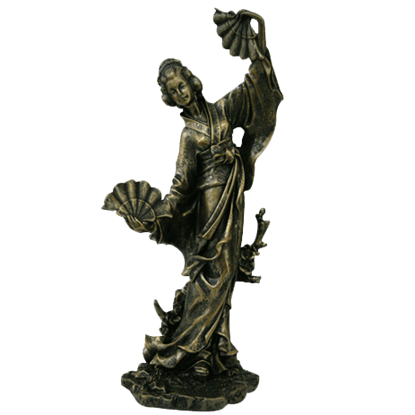 Few elements from Japanese culture have pervaded common culture so extensively as the geisha, the traditional female hostess and entertainer. 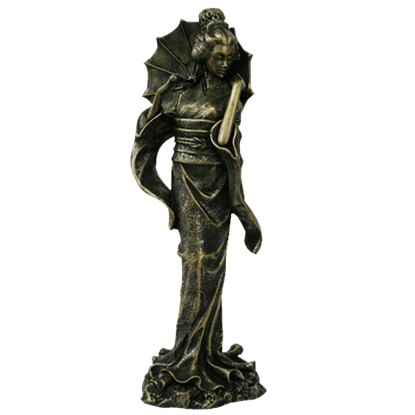 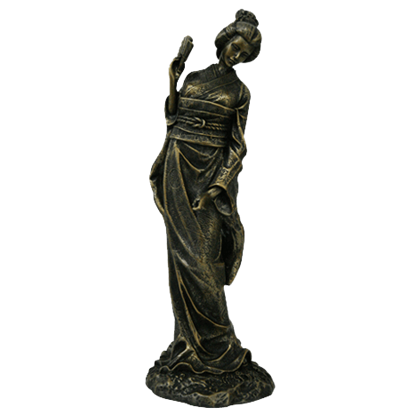 The Parasol Geisha Statue displays one elegant lady with her parasol. 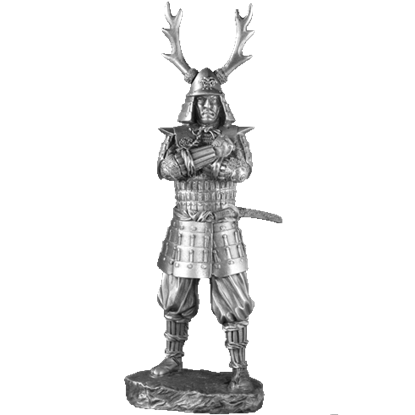 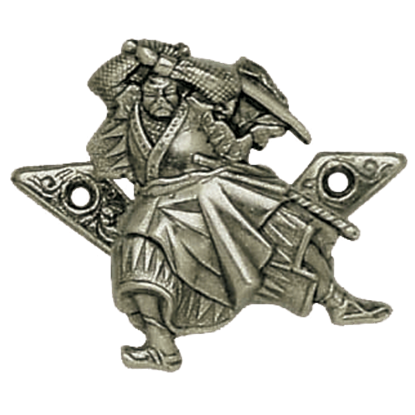 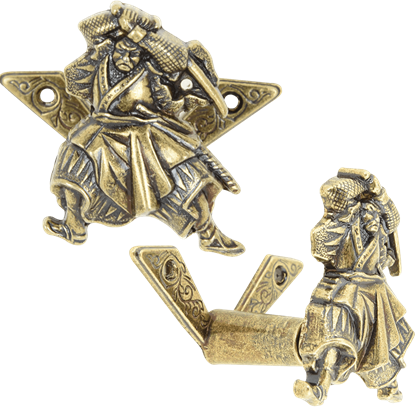 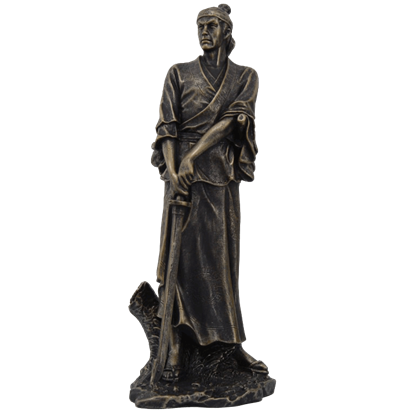 The Samurai sculpture is cast in pewter. 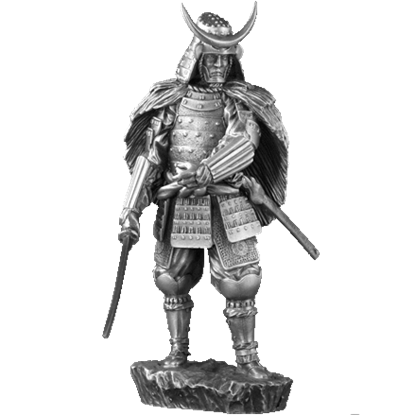 Each Samurai sculpture has a pewter or stone base and rests upon a wooden platform. 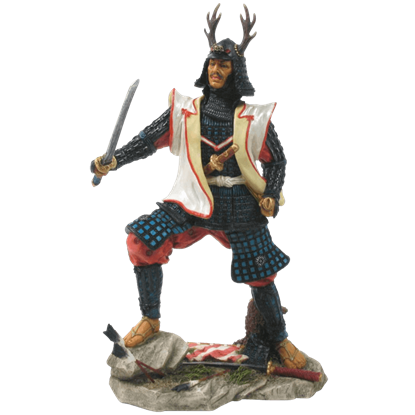 The wood platforms are generally 2 inches square and 0.5 inch tall with the character name on the platform.